Greetings and happy Wednesday to you! 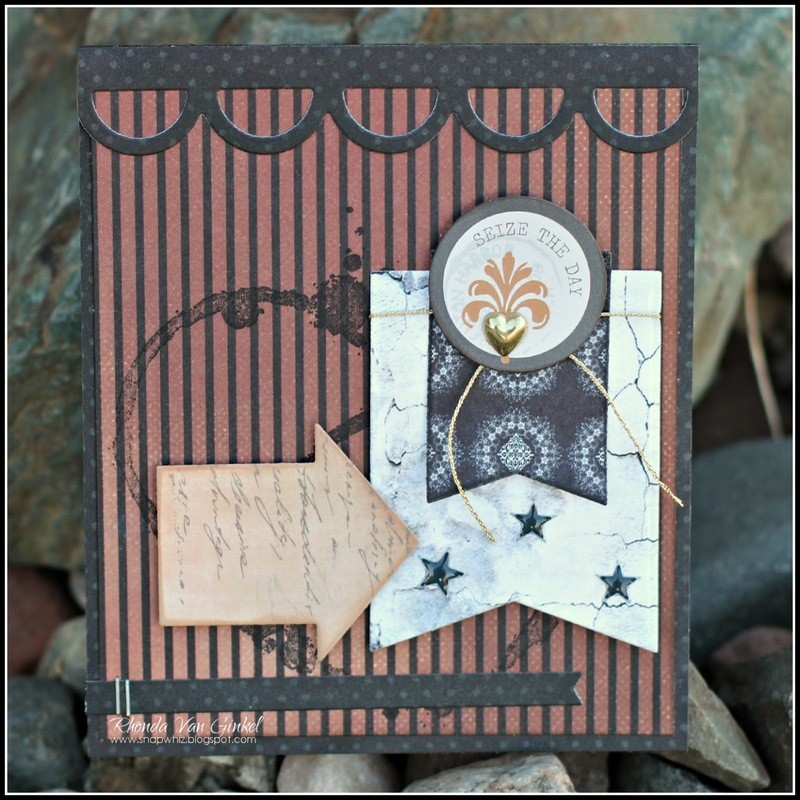 It's Rhonda here today to share a masculine card featuring the all new "Gypsy Road" collection. 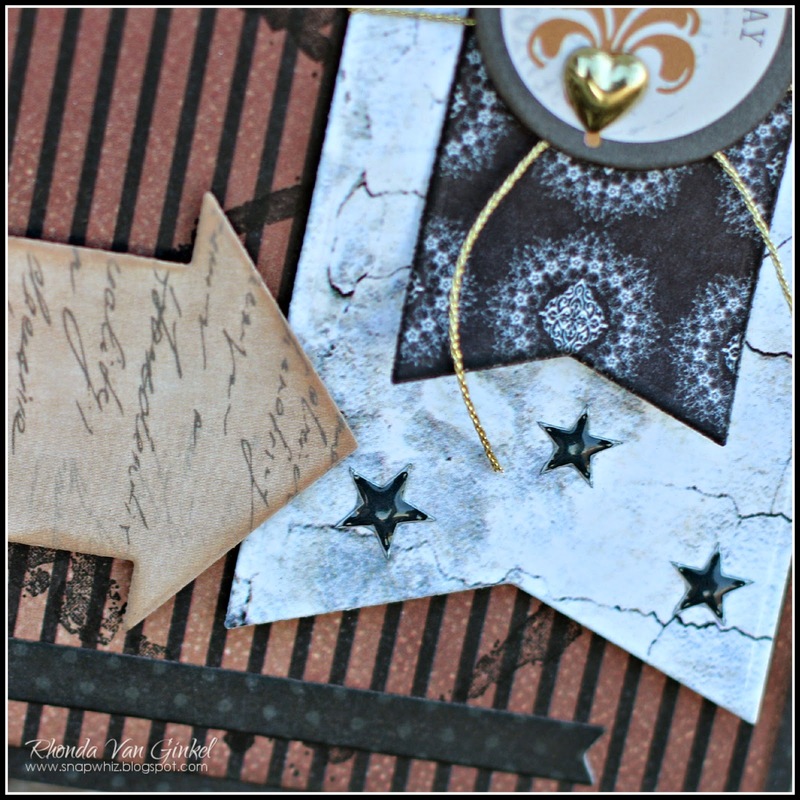 I love the rich colors and patterns in this collection and thought it would make a perfect masculine card. Awesome masculine card Rhonda! Thank you for the inspiration!